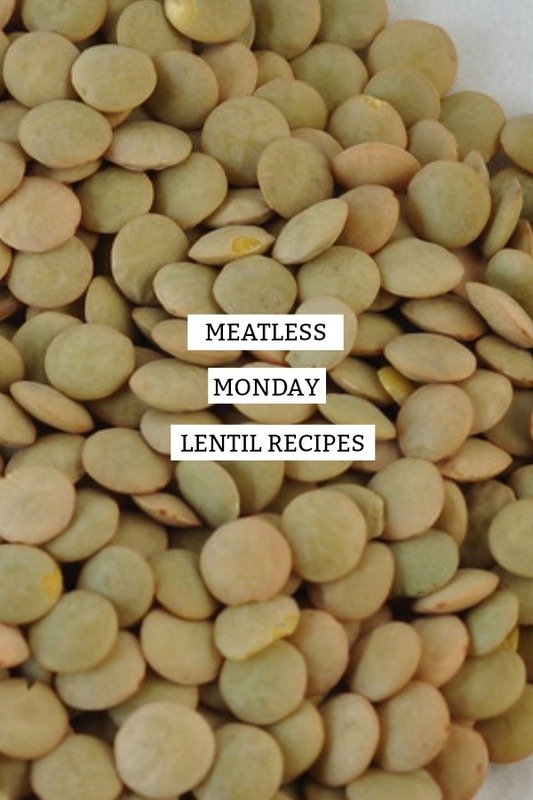 Lentils are favorites for vegetarians because they can be used as a meat substitute. You will see lots of lentil loafs to stand in for mom's meatloaf. I don't recommend these things, because I think they make eating meatless seem scary. Like you are overcoming grief and constantly trying to replace what you miss with an unconvincing facsimile. So for all of us trying to work more and more meatless meals into our diet, I am going to focus on lentil meals to fall in love with lentils. 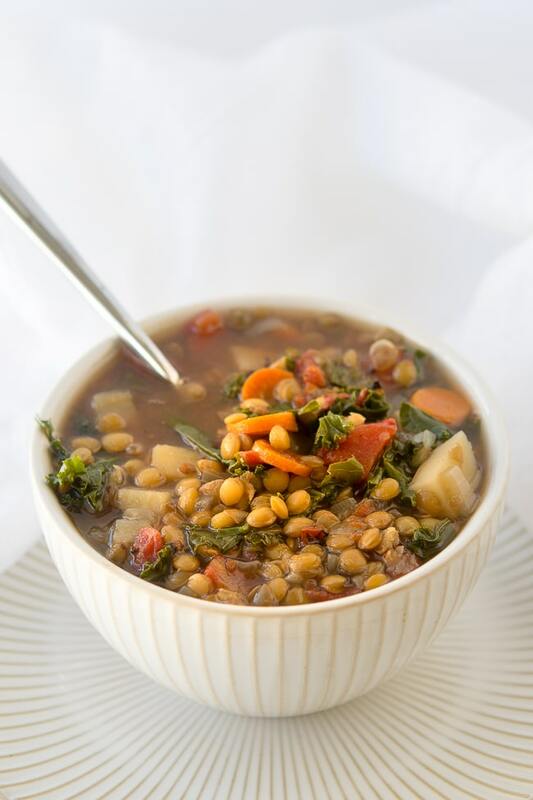 Lentils mostly end up in soups, so you have tons of options and can be on the lookout for good ones. 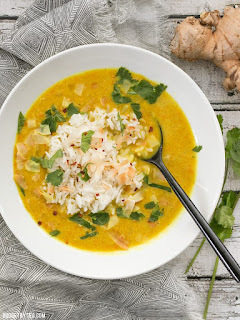 If you are sick of soups and curries, this post from Great List has so many great ideas. But I like soup, so let's look at some. This lentil veggie soup from Dear Crissy can be done in the crock pot, and I love having some simple recipes like that for midweek. I had a completely amazing coconut and lentil soup once, so I am always on the lookout for something similar. 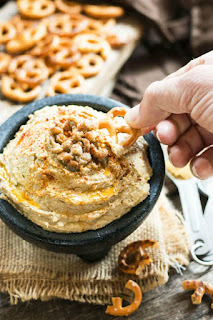 I love this recipe from Budget Bytes. Such a beautiful color and the spices make it look delicious. If you are looking for a more traditional curry, there are plenty out there too. 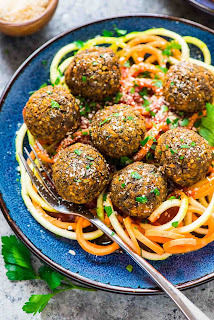 I am ready to try this one from The Endless Meal right now; it just looks so hearty and delicious. You can also make hummus with lentils! Check out this recipe from Evolving Table. 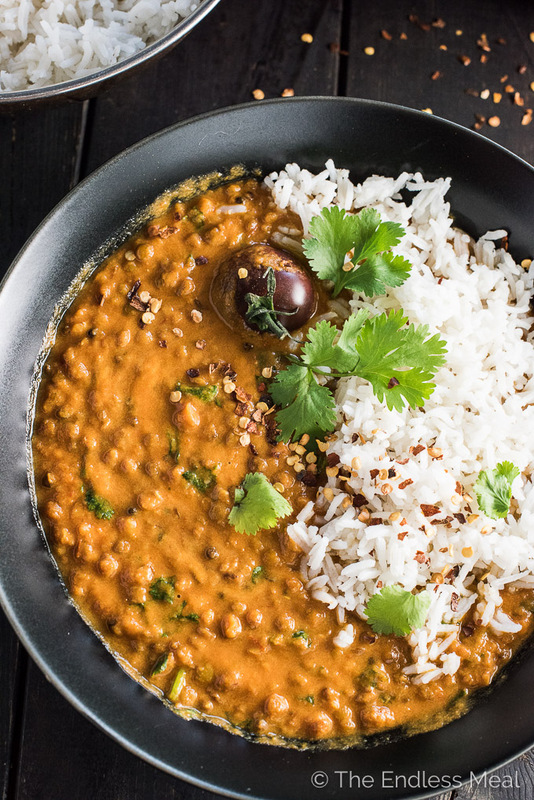 She points out that lentils have less fat and more nutrients than chickpeas, so now I totally want to try it. Super curious about this one. 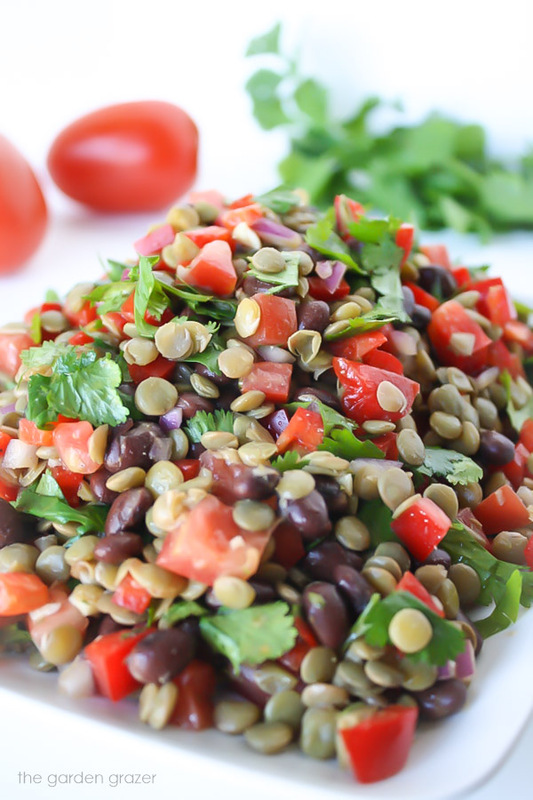 Lentils can make for delicious salads as well. The Garden Grazer has a recipe for a black bean and lentil recipe with a southwestern feeling. And southwestern food is so delicious! As the weather is finally getting warmer, this feels like a perfect meal. 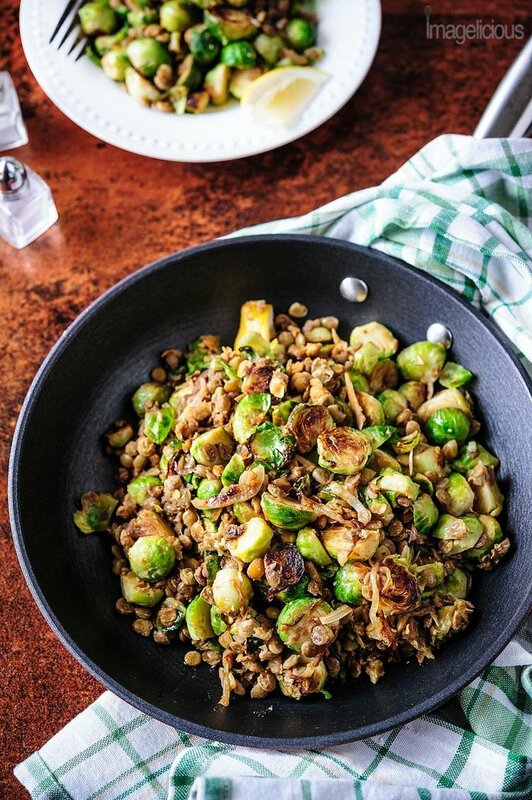 For something really different, I might try this lentil and brussel sprouts dish from Imagelicious. I think a good sprout is pretty darn amazing, and throwing some lentils in gets you some protein and heartiness on top. Now I know I said no lentils as meat substitutes, but Well-Plated is one of my favorite recipe sites and I am just a little curious about how these work. I feel like with a spaghetti sauce you might be able to get away with the old lentil switch. Anyone tried something like this?